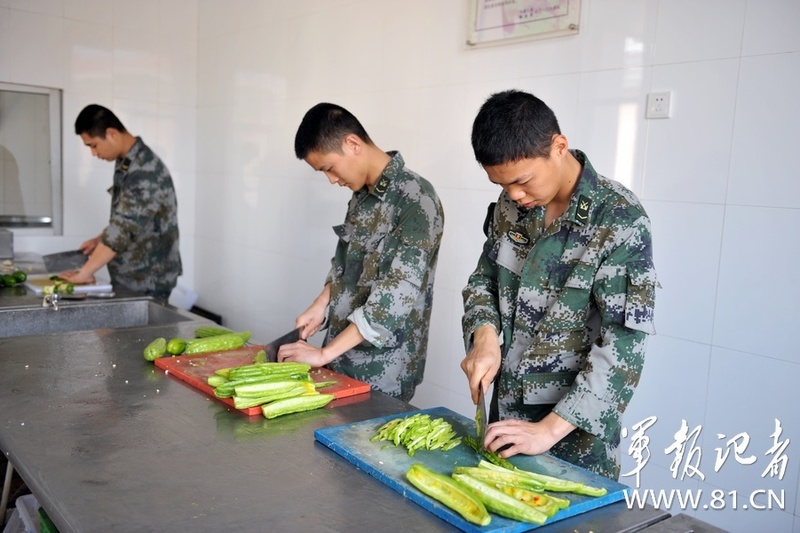 Preparing food for Chinese army soldiers. 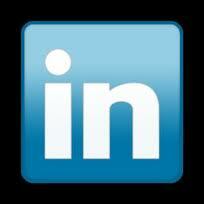 ChinaToday.com is created and managed by InfoPacific Development Inc.. This site is frequently updated and permanently "under construction". Contact www.Chinatoday.com? Please send your email to contact@chinatoday.com Advertisement on this website? 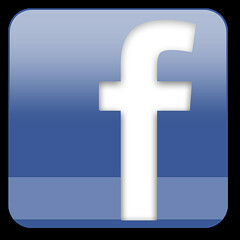 Please CLICK HERE .